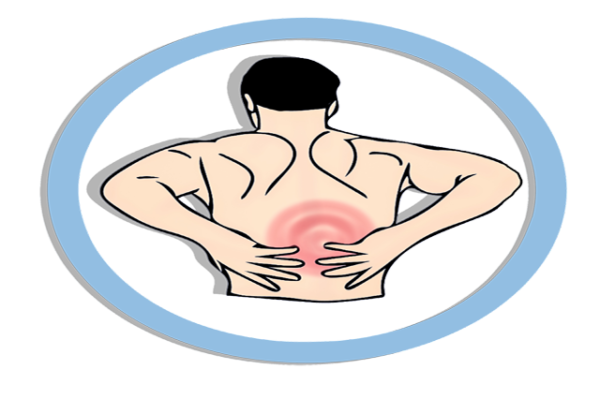 The most frequent reason people seek assistance for is pain. 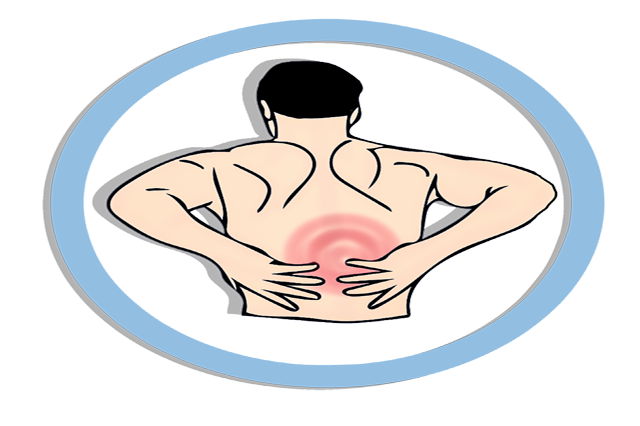 Unlike blood pressure and pulse rate, pain is not measurable and is different from any other sensation. For the person suffering from pain, it is an experience beyond measure. The Pain Management Practitioner Diploma Course teaches you about pain, the various types of pain (emotional and physical) and how they can be inter-connected, and how the connection between the mind and body can be used to heal pain. Various techniques that make use of this mind and body connection to reduce or eliminate pain and increase well-being will be learnt during the duration of the course. You will also learn how to be reflective and how the elements of life that cause pain can be brought under control. The course teaches you how the power of positive affirmations and visualisations can be used to strengthen will and determination and how to release pain and wipe out the negative energies that have taken root in the mindset. Designed for diverse health care professionals that include Doctors, Nurses, Practice Nurses, Allied Health Professionals and those who hold undergraduate degrees in related subjects (Dentists, Physiotherapists, Osteopaths, Chiropractors, Psychologists, Podiatrists, Rehabilitation specialists, Clinical Nurse specialists, Occupational Therapists) or professionals who are equivalently qualified and have background experience, our Pain Management Practitioner Diploma course is an inter-professional, e-learning programme intended to help health care professionals who wish to focus more on the subject of pain management.